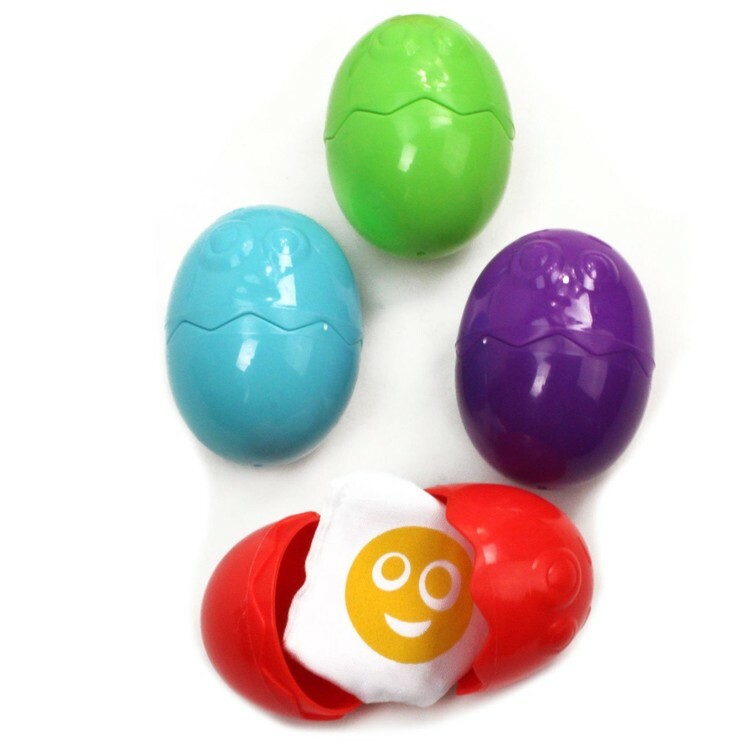 Easy to learn, fun to play, Egg & Spoon Race Game will bring tons of laughter to your kids party or backyard play with the friends. 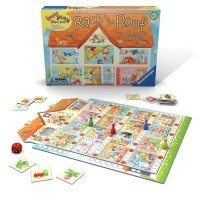 Award Winner: Oppenheim Toy Portfolio. 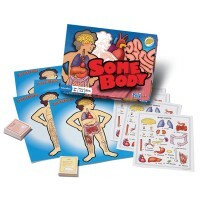 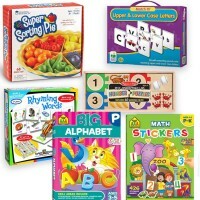 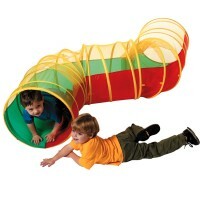 What party or playdate is fun without special games or activities? 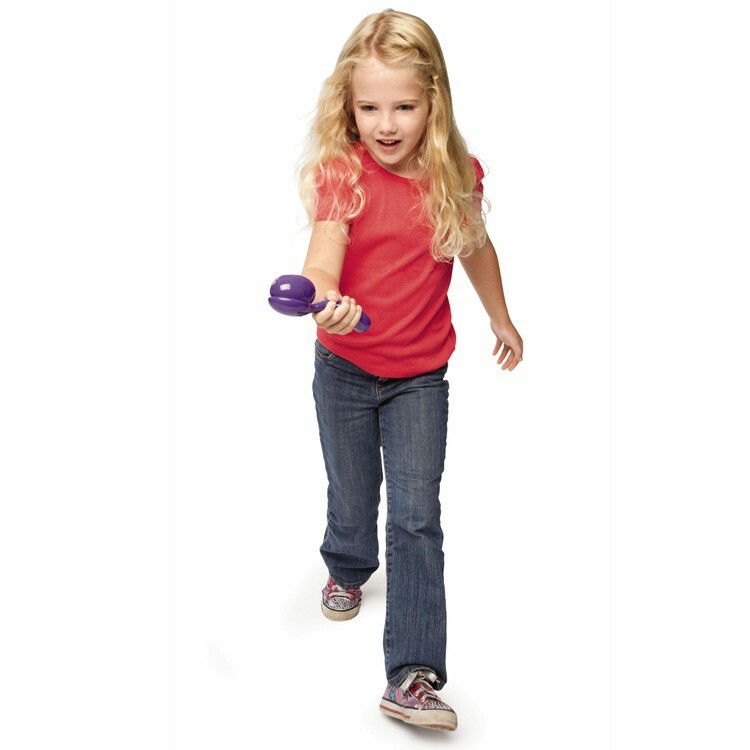 Egg & Spoon Race Game is a play set for one of the all children favorite active games - relay race! 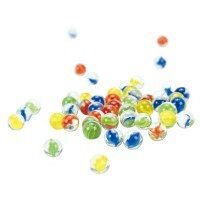 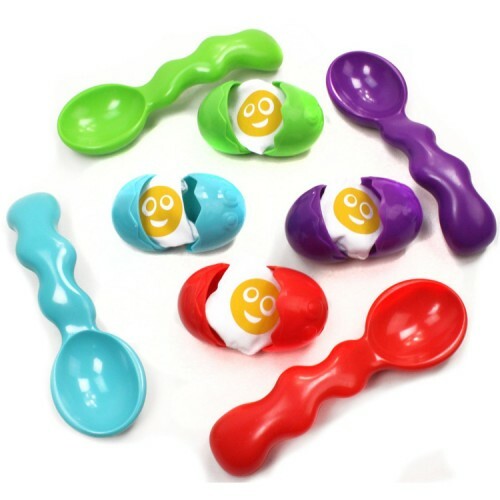 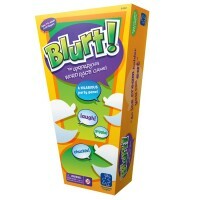 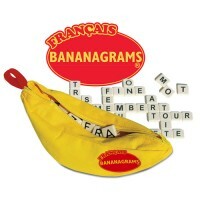 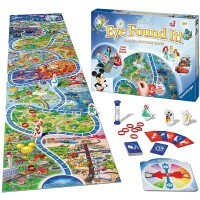 This kids favorite party game comes with 4 easy-to-hold colorful spoons and 4 eggs with the beanbag yolks. 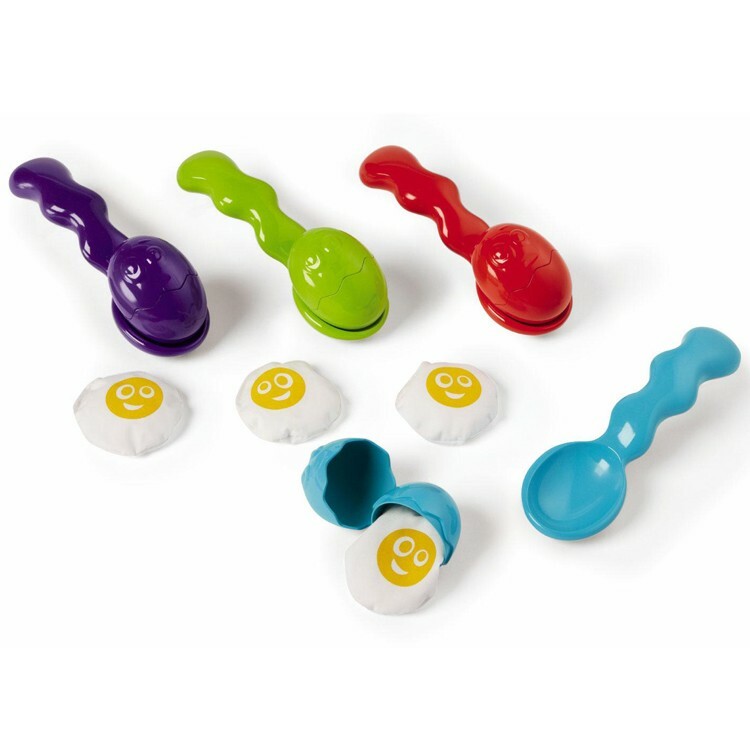 Try to balance the egg on the spoon and race for fun! 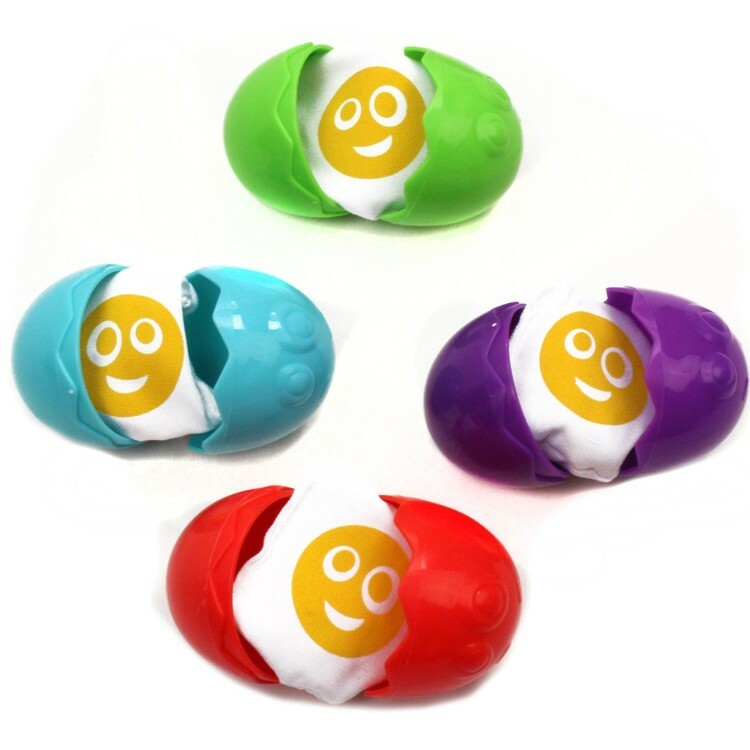 The eggshells will not break even if you drop them, but they will open and loose the yolk! 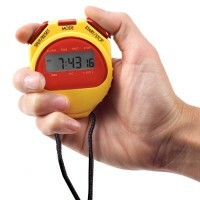 So, watch out and run as fast as you can to help your team to be first in this race. 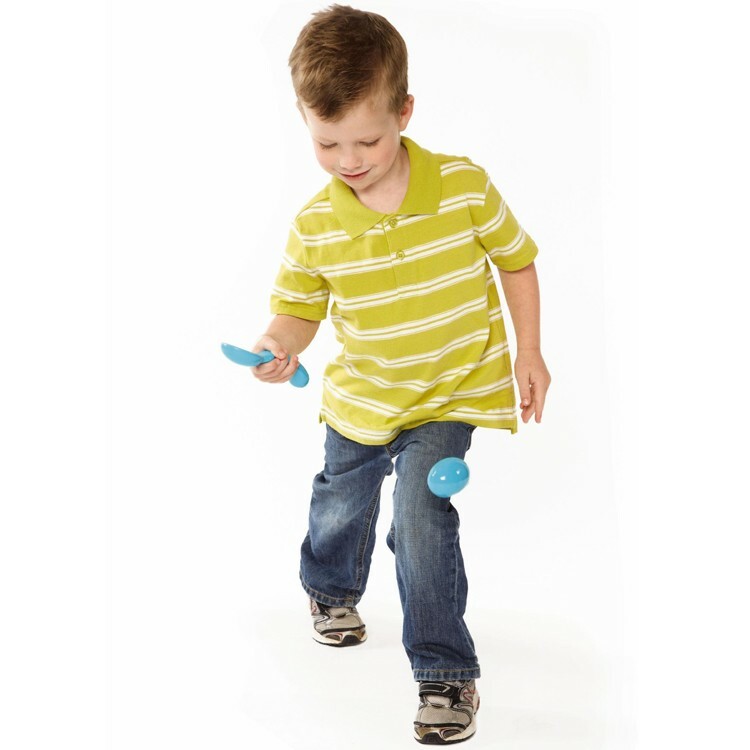 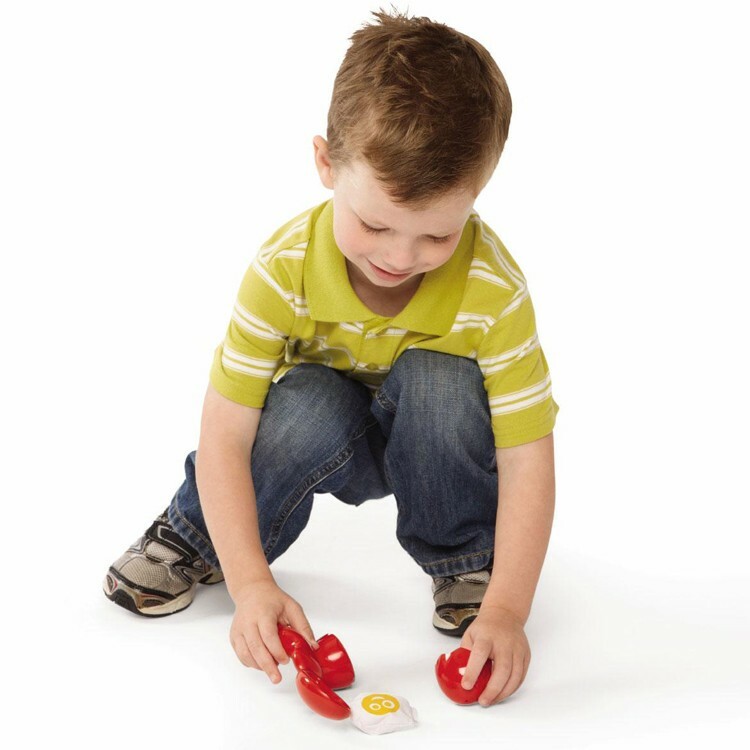 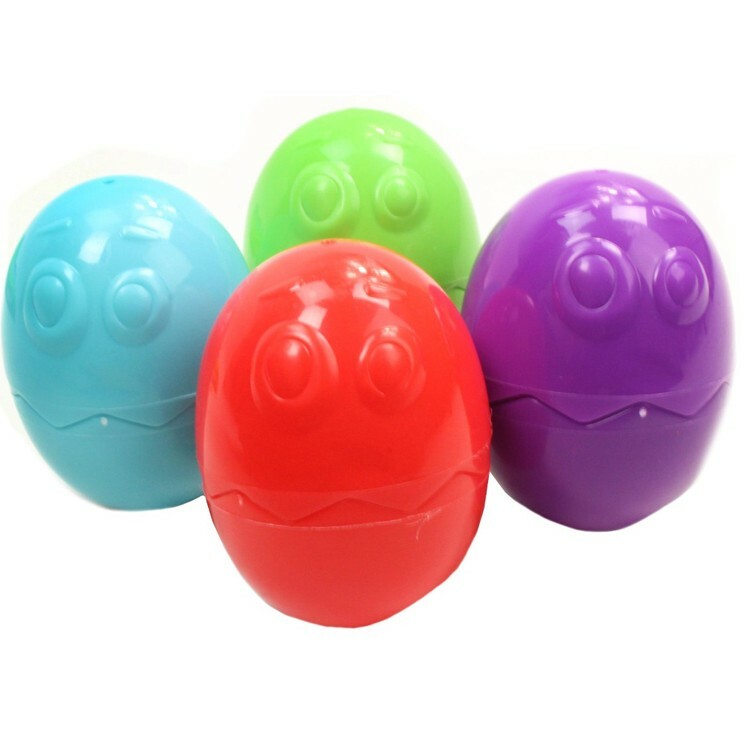 Easy to learn, fun to play, Egg & Spoon Race Game from Educational Toys Planet will bring tons of laughter to your kids party or backyard play with the friends. 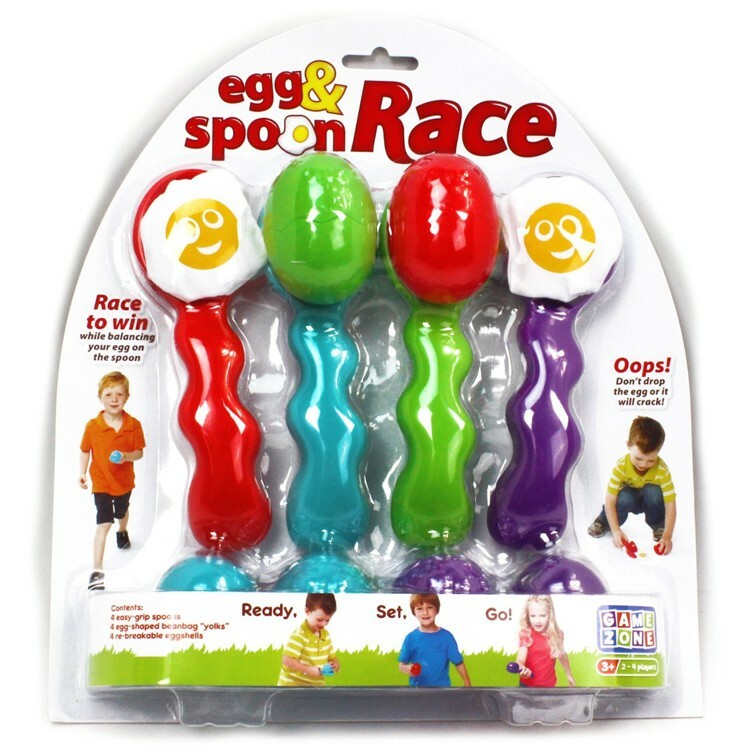 Write your own review of Egg & Spoon Race Game.